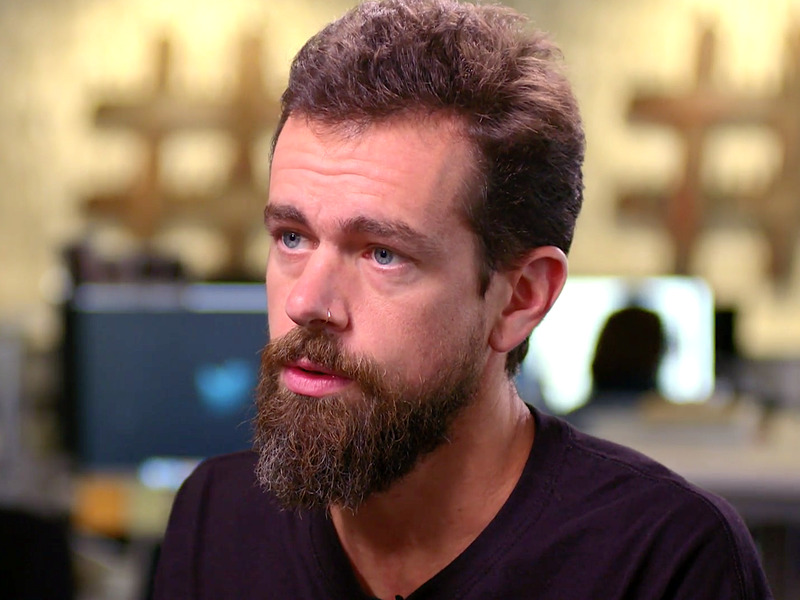 In a new interview with NBC News, the Twitter CEO said his peers had been “inconsistent” in their handling of Jones. He defended Jones’ right to keep tweeting, despite Twitter freezing the conspiracy theorist’s account for seven days earlier this week. “I think some of the actions have been, in my own personal view, a little bit inconsistent,” Dorsey said in a wide-ranging discussion. Last week, as most of the major social networks removed at least some of Jones’ content from their platforms, saying he had violated policies prohibiting hate speech, Twitter decided to let Jones carry on tweeting. That changed this week, when the company froze the Infowars host’s personal account for seven days after he linked to a Periscope video in which he told viewers to get “battle rifles” ready against the media. Holt said the words “sent a chill up my spine.” Dorsey agreed and said the company suspended Jones over incitement of violence. He explained that suspensions had proved effective in the past.